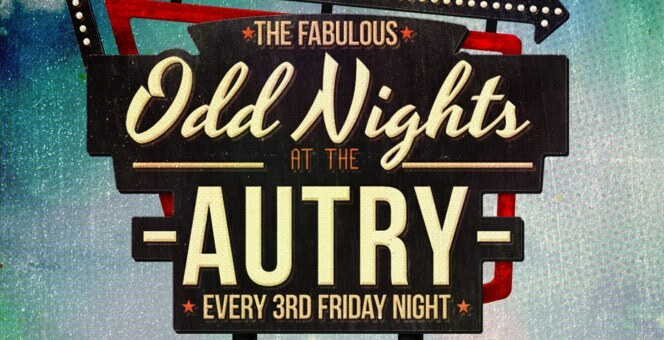 Odd Nights At The Autry feature a collection of vendors, gourmet food trucks, children activities, guest DJ’s, a full bar and access to The Autry Gallery until 9 p.m. happening every third Friday of the month until October 2019. Admission is $5 and kids 12 ad under are free. Parking is free at The Autry and The LA Zoo across the street. Pets are also welcome.